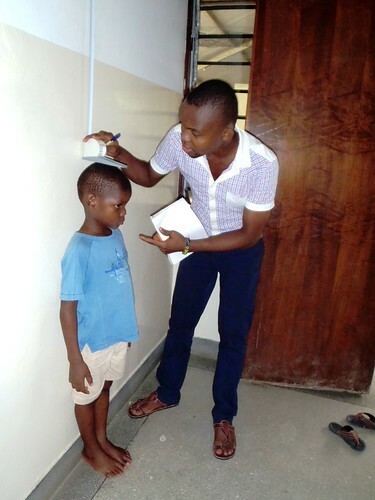 GLO has always offered home for vulnerable and needy children with the staff working together to ensure all the children’s needs are adequately met. The year 2016 has given us a greater opportunity to exercise more team work for better management of every child’s needs whereby our children have felt more cared for through combination of skills from occupation therapy, counselling and social work. It has been easier to channel efforts and energy towards the right direction, since one person could not be able to solve different problems every child experiences. 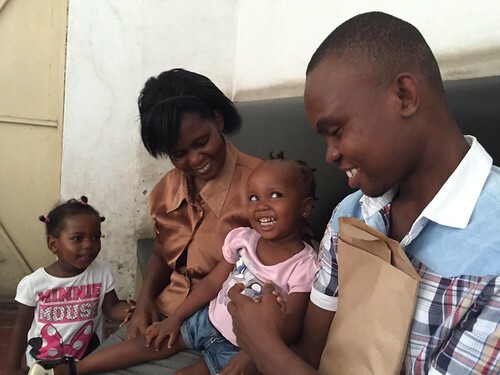 I am glad to comment that GLO is one if not the only orphanage in Kilifi County which offers full time counselling, social work and occupational therapy services. Lucy, Winfred and I share the same office and we all work jointly to ensure that we maximally address all children’s needs within GLO and at times by making referrals to the appropriate places where specific needs can be met. The three of us have different levels of expertise and we have merged them together to meet the varied needs of our children. Lucy is a specialised counsellor and she mostly offers psychological support to our children who have some issues that are disturbing them. Our children always turn to her whenever they need somebody to talk to and share their feelings. Through her expertise, the children have moved from strength to strength by becoming more confident, self esteem rising, positive attitude, dispute of irrational beliefs and reduced tendency of blaming others and self concept. 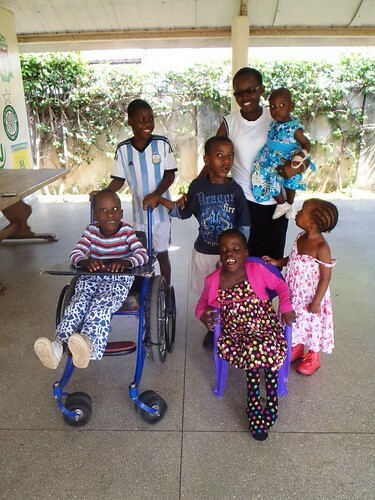 Winfred on the other hand is a qualified Occupational Therapist who mostly focuses on children with special needs, enhancing their way of living by making them as independent as possible by training on ADLs and providing them with assistive devices e.g splints. 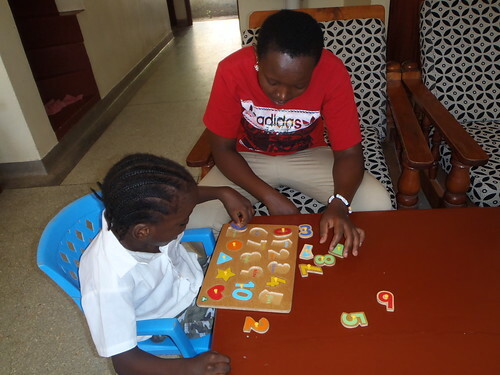 She joined our team recently and we are all seeing what she has supplemented us with as our children with special needs have already shown positive progress on their developmental milestones and maintain other conditions in some cases. Finally there is me, I am a Social Worker. One of my major contributions to the life of the GLO children is ensuring all their needs are met. This is achieved by coming up with individual care plans that indicate the strategies of addressing the identified needs. This has been possible by frequently liaising and listening to my colleagues and other responsible parties and ensuring that all appropriate ideas or guidelines shared are well implemented and followed. I have also been able to trace some relatives of our abandoned children and so far there have been a good number of them who have successfully been reintegrated back to their extended families. I have always been on the fore front advocating for the children’s rights and have provide an avenue for them to learn more about their rights and to air out their views about the care they are receiving at GLO and where possible include any important details they share in their care plans. I also offer guidance to the boys in adolescence age and conduct talks on various topics relevant to their age. We have also achieved as a team being able to ensure our children grow to be responsible people with respect and dignity. Team work is always the key to success in any institution and I have no doubt commenting that I am an eye witness of this. The level of care offered to the GLO children is of high standard and this has only been achieved by having the right people around them. Thanks a lot to the current team we have and also not forgetting all our colleagues in different parts of the world who have always been there for us to offer their level of expertise whenever required. It’s amazing the variety of approaches you are using to develop each individual child.such good people . God Bless everyone and keep up the good work.